Where two or more meet in my name. http://www.murrietaumc.org/wp-content/uploads/2019/01/logo-header-1-300x138.png 0 0 Skylar Sorensen http://www.murrietaumc.org/wp-content/uploads/2019/01/logo-header-1-300x138.png Skylar Sorensen2019-03-06 10:00:332019-03-06 10:00:34Where two or more meet in my name. Our 2019 Lenten Study will begin on Monday, March 4. We will again have two groups. The groups will meet at 10:00 AM or 7:00 PM. Both will meet in the Youth Room. 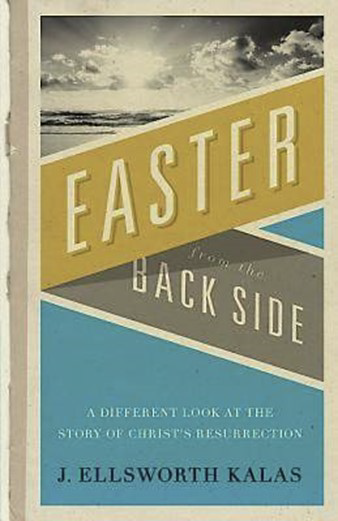 We will be using the book Easter from the Back Side by Rev. 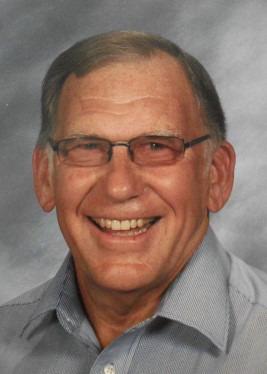 Dr. J Ellsworth Kalas as our source material.